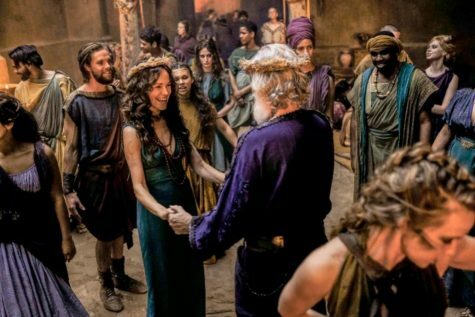 “Troy” is an eight-part TV series commissioned by the BBC to retell the story of the 10 year siege of Troy, which occurred in the 12 or 13th century BC. It’s airing right now in the U.K., with no word when it will air in the US of A. Apparently, it’s as full of guts and gore and bared breasts as “Game of Thrones.” Is it as sexist, too? Is This The Next “Game Of Thrones”?